The Certified Healthcare Constructor (CHC) is a formal designation awarded to eligible professionals who can demonstrate, by passing a comprehensive exam, knowledge of the health care physical environment and the impact construction has on that environment. 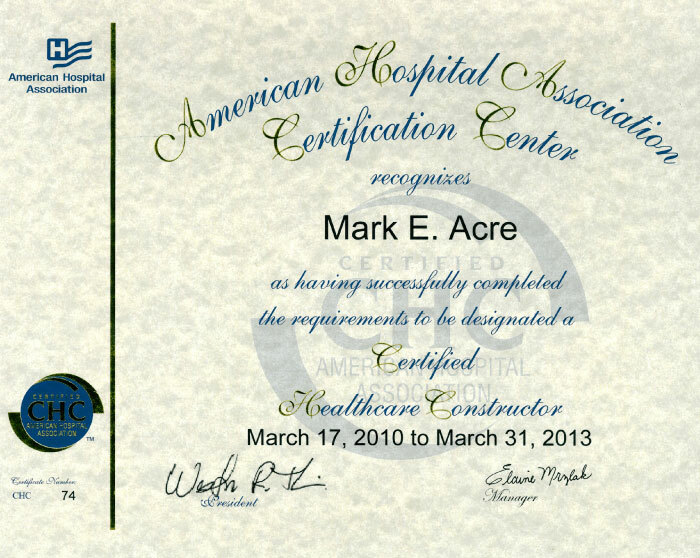 It is important for firms with this valuable experience to be able to present health care organizations with a credential that is both recognized and independently confirmed. 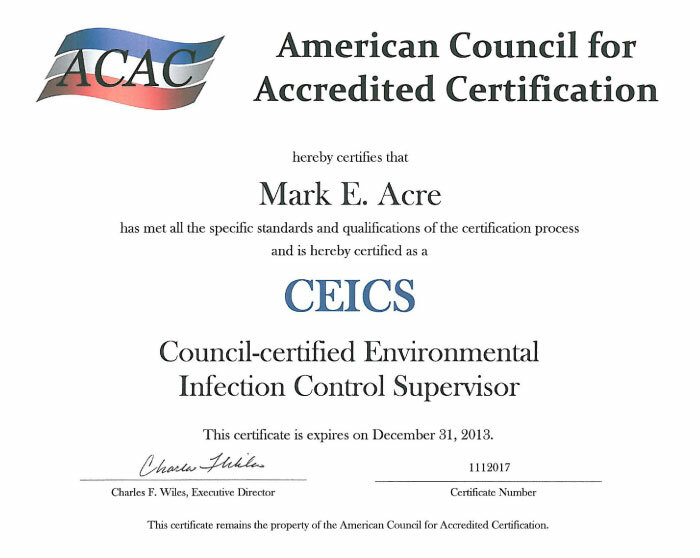 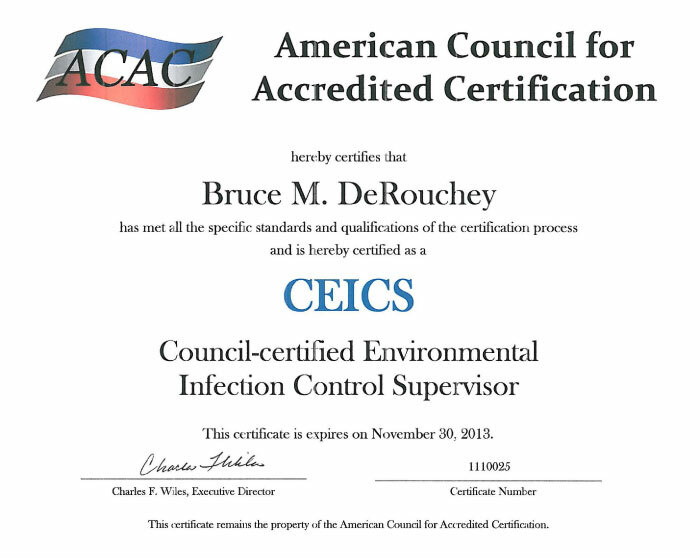 Certification renewal is every 3 years and involves either 45 contact hours of Continuing Professional Education or a successful re-examination. 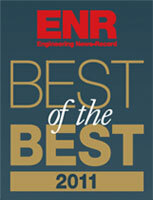 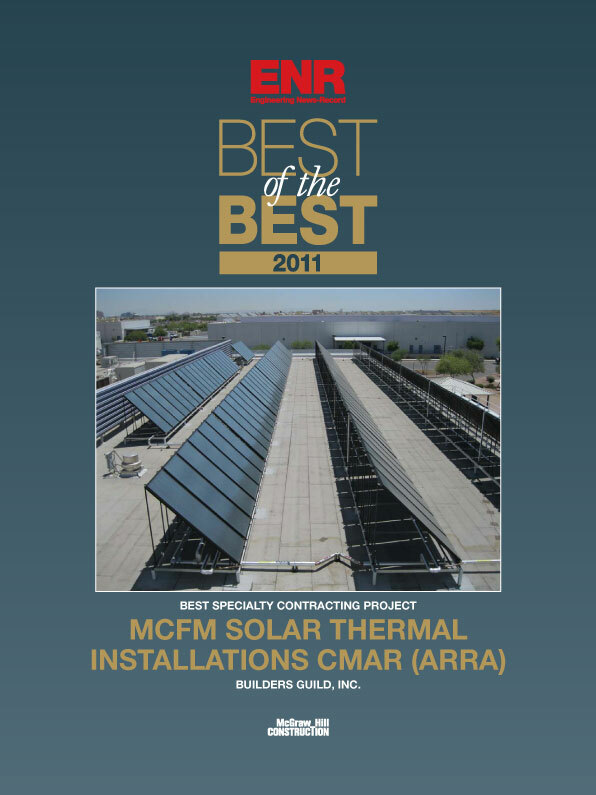 Best of the Best Projects Awards, a national competition that recognizes design and construction excellence based on regional winners of ENR’s seven regional publications’ Best Projects 2011 Awards.